An extra set of paints is the number in the parentheses in the title displayed verfjes. This concerns the detail verfjes which are necessary to be able to build the model, in which this set is linked to it, such as that shown in the instruction manual of the box. 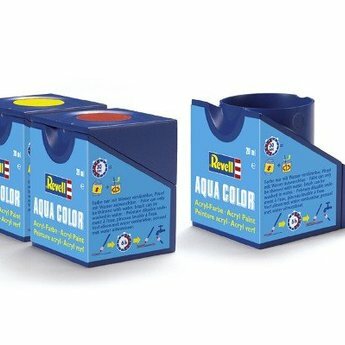 If you do not order this extra set of paints in combination with a kit, please state in the comments box the kit you want to use the verfjes or verfjes (plus numbers) that you would like to receive.